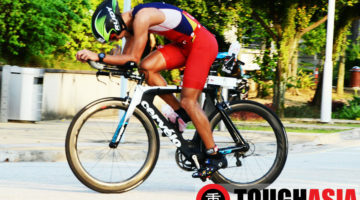 Hailing from Sarawak, Danny Yeo finished strongly as the top Malaysian in his category at the recent Ironman 70.3 Danang in Vietnam. 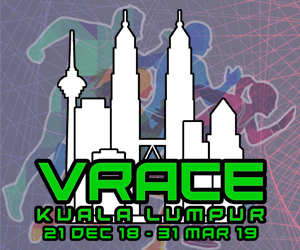 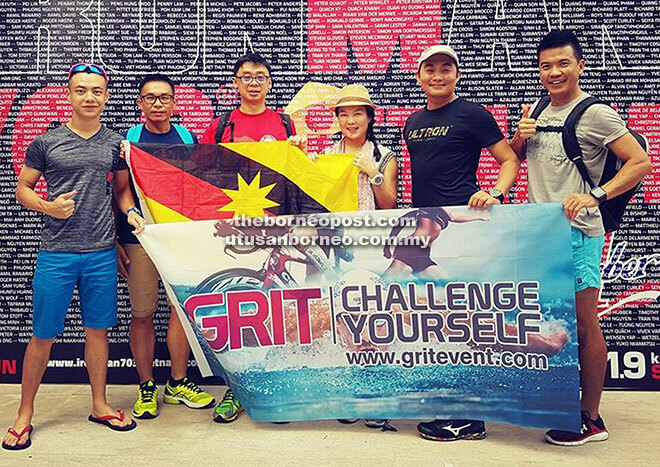 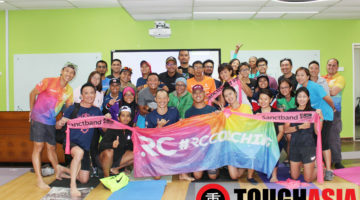 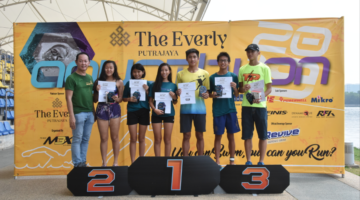 Yeo travelled to race in Vietnam with five other triathletes from Sarawak, whom had dedicated six months of training prior to the Ironman 70.3 race which encompasses 70.3 miles (113km) consisting of a 1.2-mile (1.9 km) swim, a 56-mile (90 km) bike ride, and a 13.1-mile (21.1 km) run. 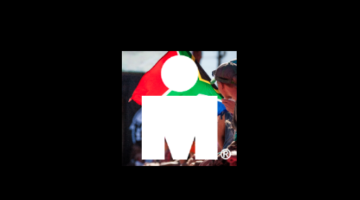 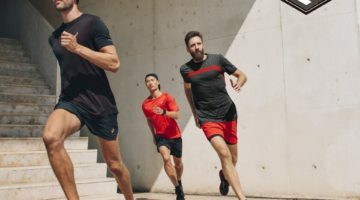 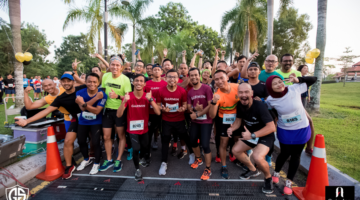 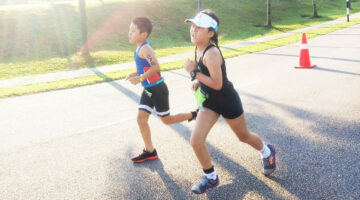 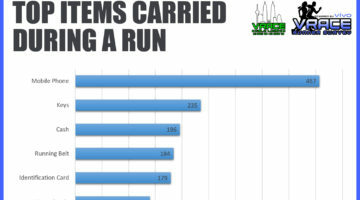 Over 1,300 participants from 59 countries competed in the Ironman 70.3 race with Yeo and his peers competing in different age categories but covering the same distance. 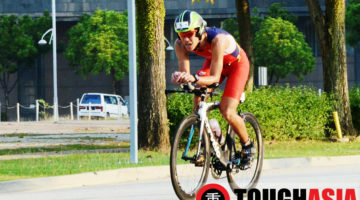 Tom Jong demonstrated strong will to complete the race when he was forced to push his bike on foot for the final 4km of the 90km bike course after a tire puncture. 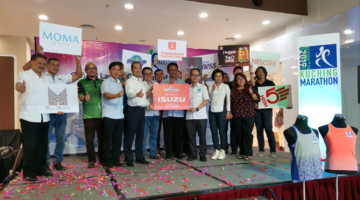 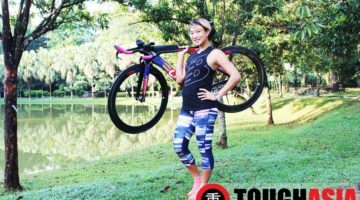 Wendy Ng was thankful to Giant Bicycle Kuching for sponsorship and hopes to see for women take up the sport. 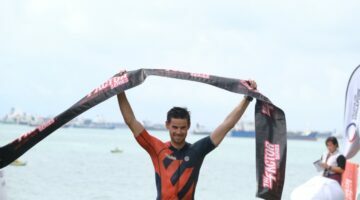 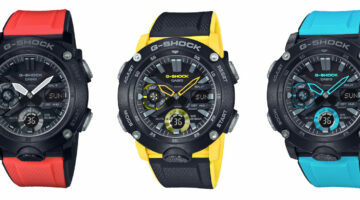 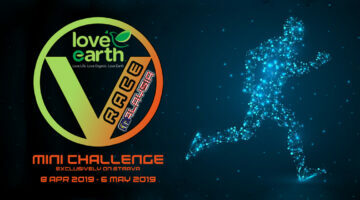 The team will also be aiming to compete in November’s Ironman Langkawi which covers double the distance of the 70.3 race.